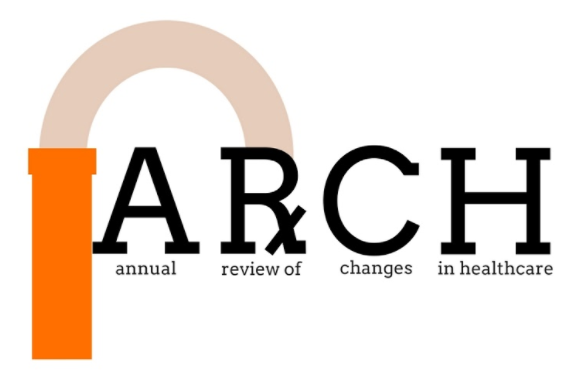 ARxCH is a student run publication at the University of Findlay College of Pharmacy. The journal reviews various topics that have a clinical impact on pharmacy practice in a variety of specialties. ARxCH also focuses on key changes in healthcare and specifically incorporates the dynamic role of informatics in pharmacy. Featured content includes review articles, original research, and a special topics section. The goal of the journal is to keep healthcare professionals aware of the changing landscape in healthcare, so that patients receive the best care possible. Medicine is an ever-changing science. As new research and clinical experience broaden our knowledge, changes in treatment and drug therapy are required. The authors and the publisher of this work have checked with sources believed to be reliable in their efforts to provide information that is complete and generally in accord with the standards accepted at the time of publication. However, in view of the possibility of human error or changes in medical sciences, neither the authors nor the publisher nor any other party who has been involved in the preparation or publication of this work warrants that the information contained herein is accurate or complete, and they disclaim all responsibility for any errors or omissions or for the results obtained from use of the information contained in this work. Readers are encouraged to confirm the information contained herein with other sources. For example and in particular, readers are advised to check the product information sheet included in the package of each drug they plan to administer to be certain that the information contained in this work is accurate and that changes have not been made in the recommended dose or in the contraindications for administration.